This quaint two-bedroom cottage can sleep up to four people. 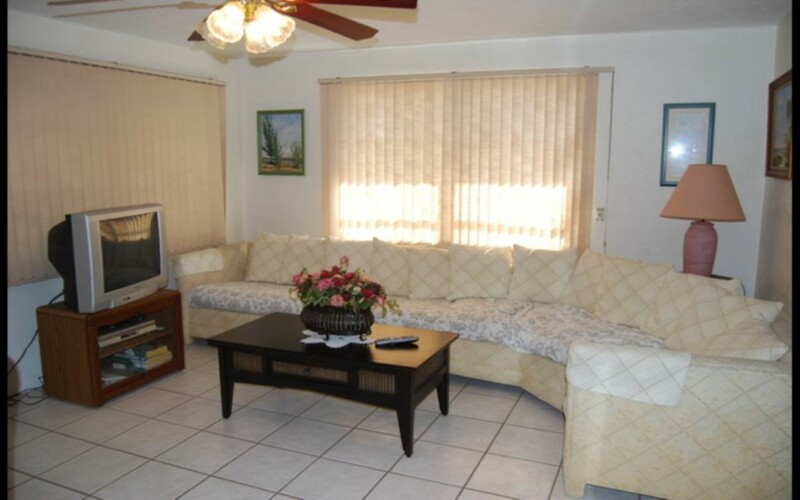 It is furnished with a dining area, a den, and a living area. 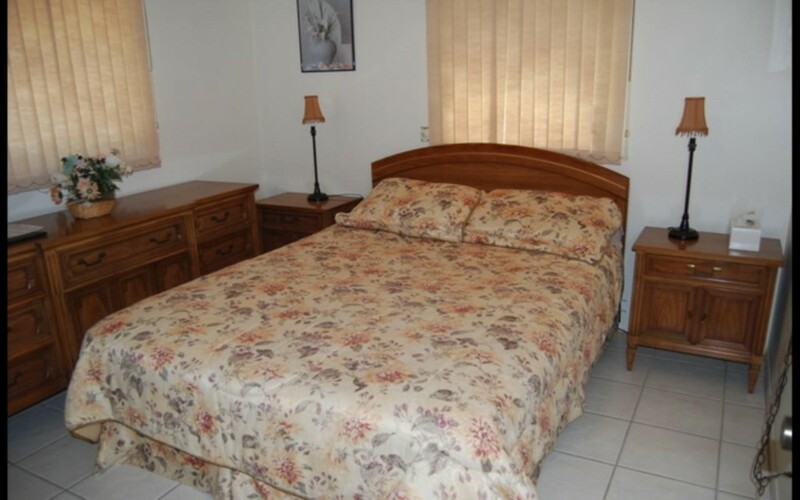 The master bedroom homes a queen bed and the guest bedroom is home to a queen bed as well as a twin bed. This unit can sleep up to 5 people. 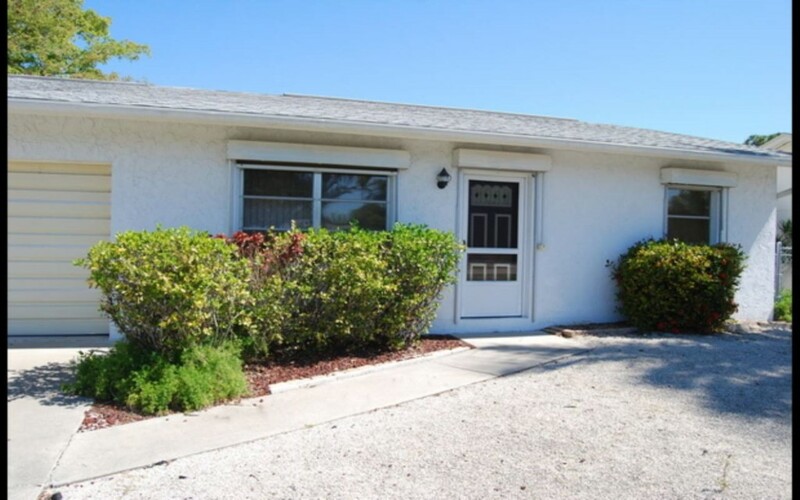 The beach is just a 3-4 minute walk away! 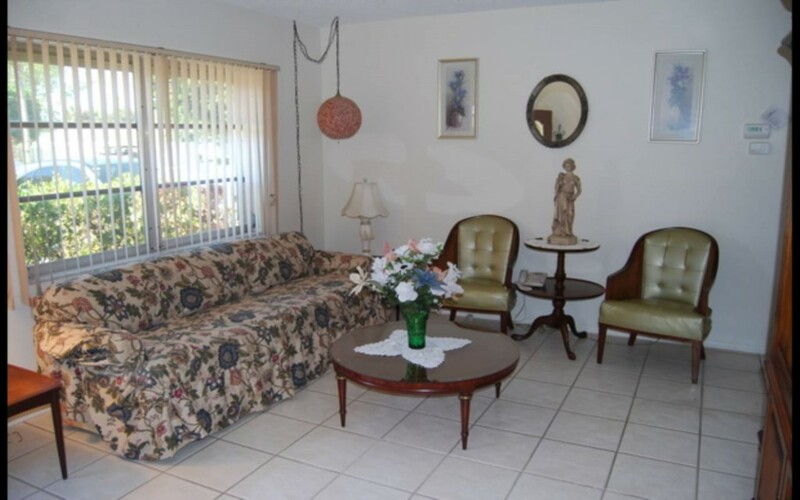 This unit comes with Wifi and cable TV. 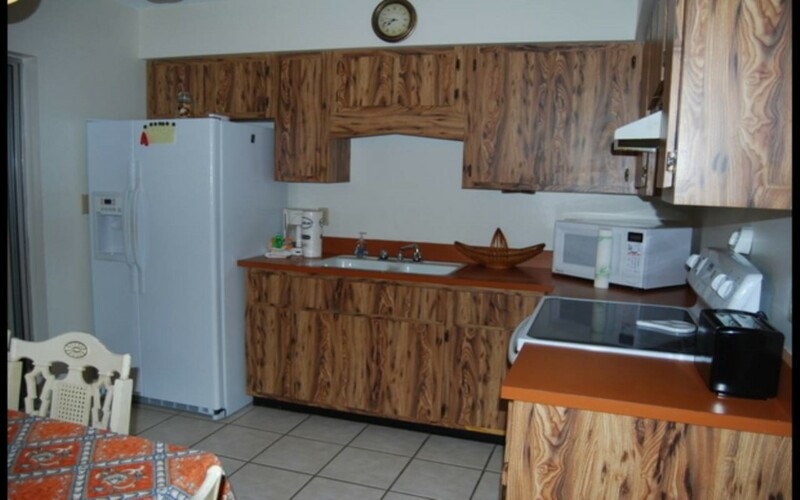 The unit comes with a fully equipped kitchen. There is: a blender, toaster, kettle, cooking utensils, pots/pans, plates, and all cups/glassware. The unit also comes with an in unit washer and dryer. 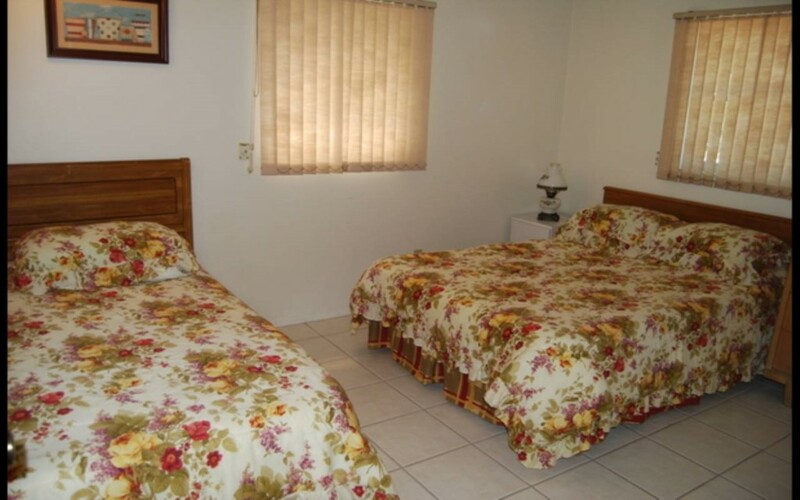 All linens and towels are included, we also include starter toiletries which includes: a roll of toilet paper in each bathroom, hand soap, shampoo, conditioner, and dish washer liquid. 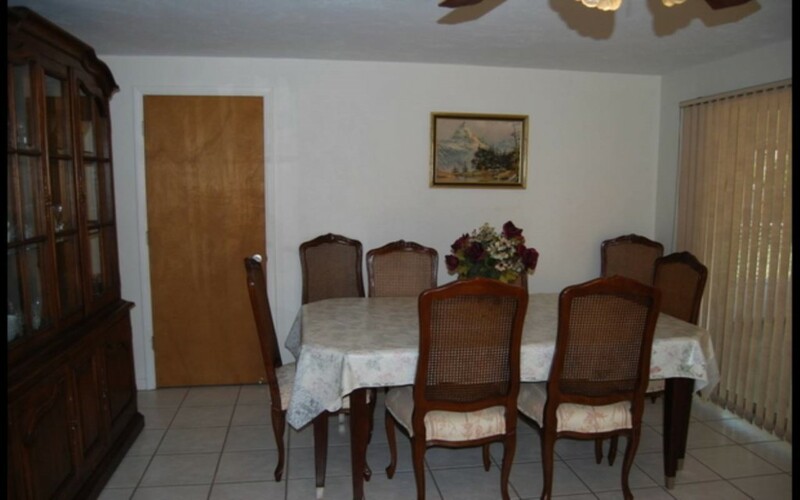 It also has an iron, ironing board, and hair dryers.